Employees from Argo Group’s San Antonio office participated in the annual Artpace “Chalk It Up” event Oct. 8. 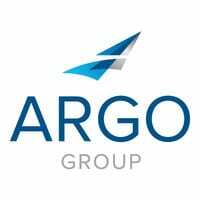 Argo Group sponsored the event to help raise awareness for art education in the local community. With colored chalk in hand, fellow colleagues and their family members worked for about four hours to transform the front entrance of the local office into a vibrant sidewalk mural of the company’s core values. This year’s design was inspired by Artemis Racing and the innovative spirit they and Argo Group share. Are your officers taking the proper steps to maintain this valuable piece of personal protective equipment?